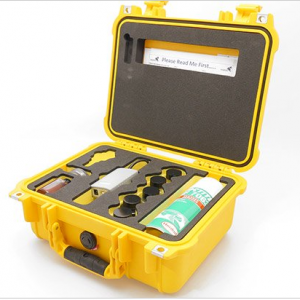 Remote vibration can help diagnose problems effectively, especially for production facilities in remote locations. 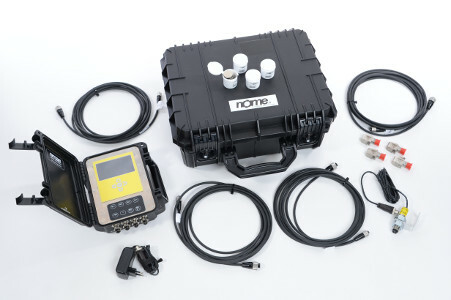 Nome offers cost effective remote condition monitoring. 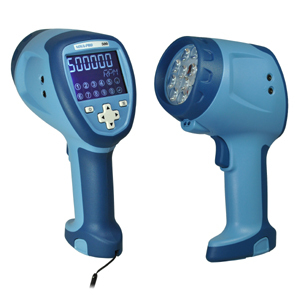 This enables Nome experts to analyze data at a distance. Due to the remote reading of the data, measurement and analysis can take place without burdening your organization. 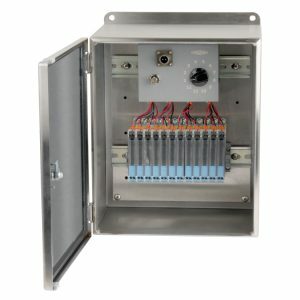 Nome can provide and install an appropriate system. After the installation, a connection is established to send the data to Nome for analysis. According to a predetermined methodology and planning, One of Nome’s knowledgeable expert analysis will analyze the measurement data . Based on the analysis, a report is made. Nome expert will assess problems and recommend next steps. The data are recorded in a database. The regular measurement creates a very good basis for trend analysis. This constitutes a clear view of the state and developments of the installation over time. Risks can be better assessed and maintenance can take place more efficiently because of the increased predictability of the systems. Alarm levels and procedures can be set on the online systems. The system will automatically alert when exceeding the set levels. 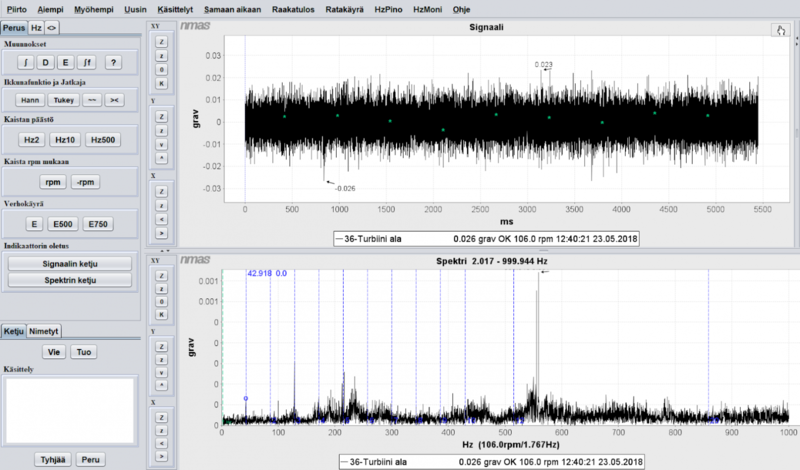 The measurement data of the system is immediately sent to our specialists. The observed deviation can immediately be analyzed, making it possible to quickly take a correct decision. 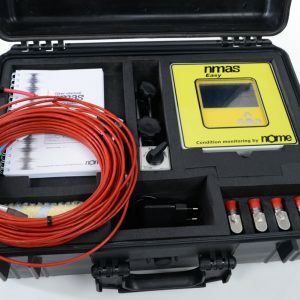 If necessary, Nome specialists further conduct analysis, inspection or clarifies the report on the spot. 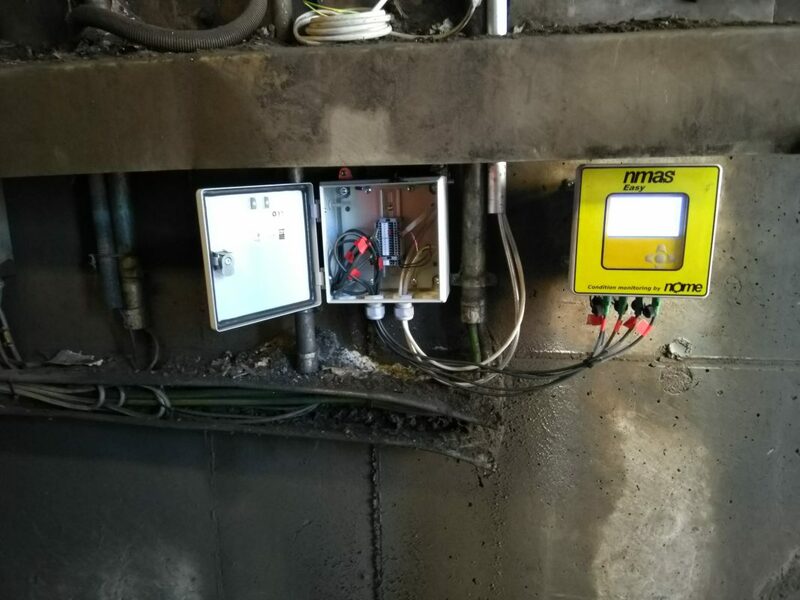 For critical and less critical machines (pumps, motor bearings, turbines, etc) Nome can provide a regular monitoring program. After identifying the equipment to be monitored, Nome can provide suggestions regarding equipment and how often to monitor if required. A Nome expert will visit the spot to offer a short training session on using online systems, and plan the routine. Nome also can provide a short seminar to the maintenance, operations and troubleshooting. 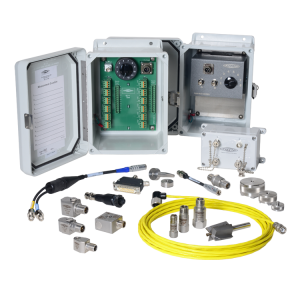 Saves time – plant personnel can collect data when needed. 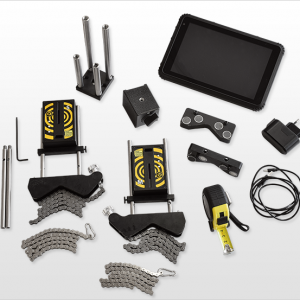 Improved equipment reliability, safety, and lower maintenance costs. 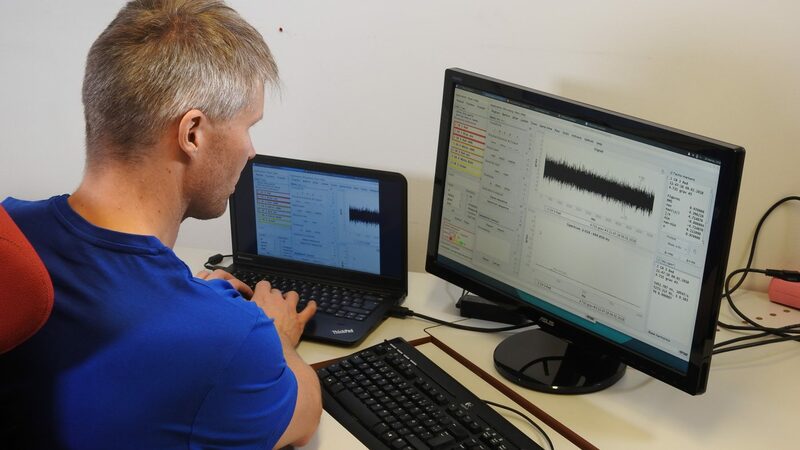 Provides excellent results by combining plant personnel knowledge with Nome’s vibration expertise.